The Pumpkin Spice Latte is coming back! The end of summer is almost here, and what better way to celebrate than ordering an iconic Pumpkin Spice Latte from Starbucks? Announced today, Starbucks will be bringing back everyone’s favorite fall drink starting next week on Aug. 28—almost a full month before the start of fall officially begins. It’s also a big year for the autumn drink. Celebrating its 15th birthday, Starbucks’ sweet drink will also come in a few variations we haven’t seen. 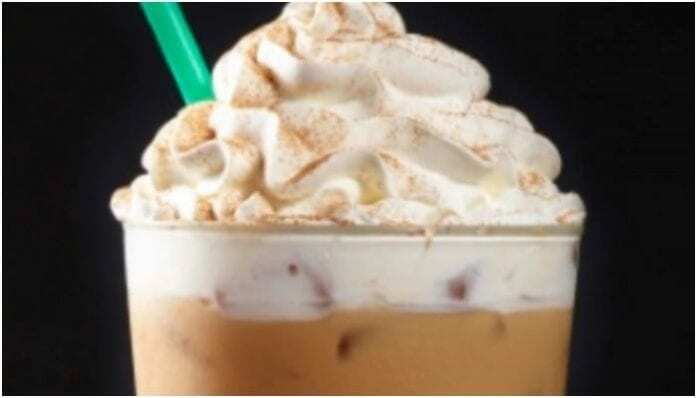 Per Teen Vogue, the chain will offer the drink as an Iced Pumpkin Spice Latte, a Pumpkin Spice Latte topped with cold foam and Blended Pumpkin Spice Lattes. Not to mention they all come with some customizable options so you’ll be enjoying your fall PSL in a variety of ways. Who’s ready for #Pumpkinspicelatte ? Are you excited for the seasonal drink? Sound off in the comments below!